Readers Question: What is the difference between short run aggregate supply SRAS and Long run aggregate Supply LRAS? 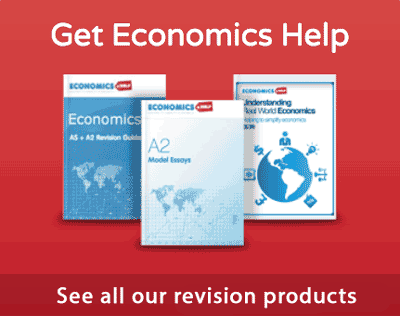 However, in the short run you can increase the utilisation of existing factors of production, e.g. workers doing overtime. In the short run, an increase in the price of goods encourages firms to take on more workers, pay slightly higher wages and produce more. Thus the SRAS suggests an increase in prices leads to a temporary increase in output as firms employ more workers. The short run aggregate supply is affected by costs of production. 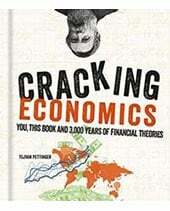 If there is an increase in raw material prices (e.g. 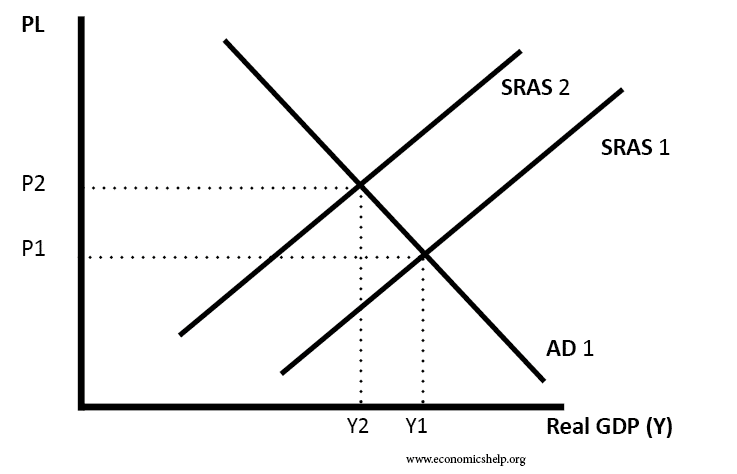 higher oil prices), the SRAS will shift to the left. If there is an increase in wages, the SRAS will also shift to the left. 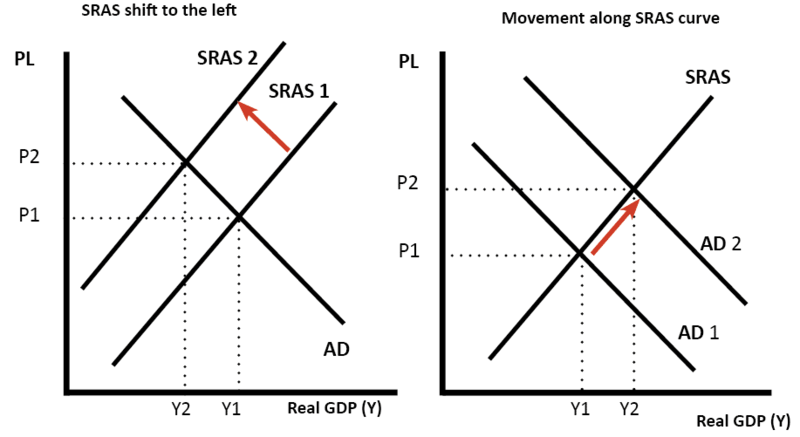 A movement along SRAS could be due to higher AD, which leads to increase real GDP and PL. 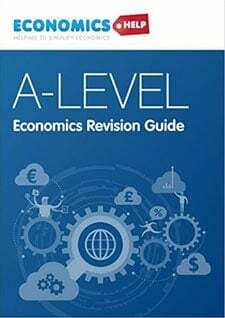 The Long Run Aggregate Supply curve (LRAS) is determined by all factors of production – size of the workforce, size of capital stock, levels of education and labour productivity. 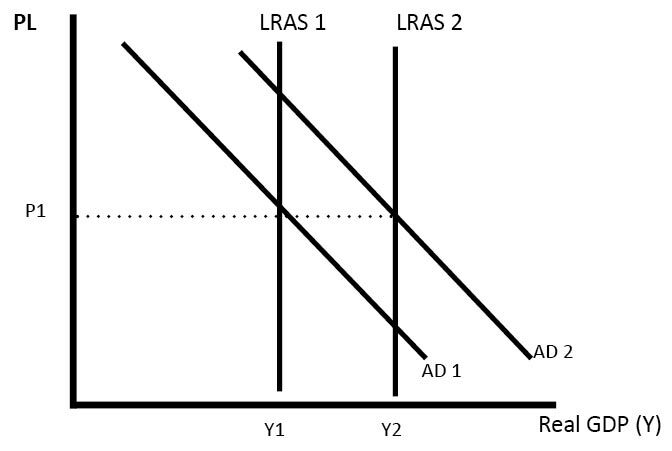 If there was an increase in investment or growth in the size of the labour force this would shift the LRAS curve to the right. This is the classical view of long run aggregate supply (LRAS). 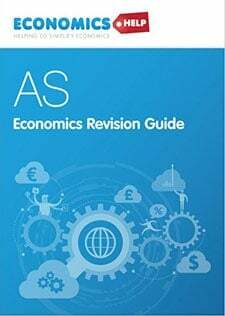 It states that aggregate supply is not determined by the price level or AD, but is determined by factors of production, – land, labour, capital and labour productivity. How to know which ones to use? If showing a change in wage costs or oil prices, I would use a SRAS. For showing long run economic growth, and an increase in capital stock and investment I would show a shift in LRAS. A further complication is that there are different views of the LRAS. The Classical view is an inelastic LRAS. 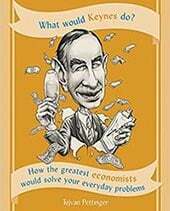 The Keynesian view suggests it is elastic at a point up to inelastic. 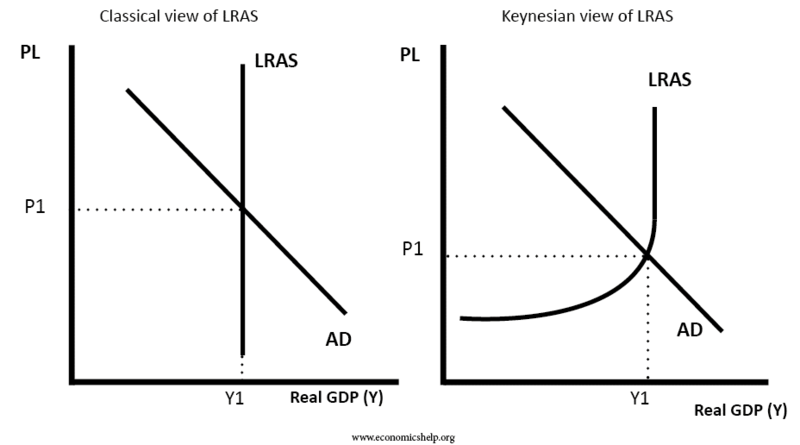 In a sense, the Keynesian view is a combination of the short run aggregate supply and long run. The Keynesian LRAS shows that there is a point in the economy of spare capacity where firms can use more. There also comes a point where full capacity is reached. I read something about “sticky” prizes in the short run (like agreed wages and prizes of raw materials). Does this mean that upward adjustment of these prizes shifts the LRAS to the left? Thanks for this article! I meant prices 😉 Sorry!